I’m Dan Kellermeyer, and I started my fee-only financial planning firm to provide adaptable solutions and advice to people who want to take control of their finances and reach New Heights in their lives. At New Heights Financial Planning, we have a specific passion for serving adventurers and other small business owners. No matter how big your life goals are, we want to help get you started on the right path and help you make smart choices with your money. Interested in traveling full-time or living a location independent lifestyle, but not sure how to get started? Does retiring early to follow your passions sound exciting (and a little scary!)? Simply want a financial expert in your corner? I graduated from Purdue University in 2009 with a degree in Professional Flight. I came out with my pilot’s license, over $100,000 in student loans, and faced a virtually non-existent job market for new pilots. Even if I did find a flying gig, a rookie pilot can expect a starting salary in the low $20,000 range. I couldn’t survive with student debt that high and a salary so low. I hit pause on my dream job and took a full-time position in sales. Never learning how to properly budget my money, I lived a “Play now, Pay Later” lifestyle, and it caught up to me quickly! I figured I could afford the minimum payments on my credit cards, so I must be doing OK, but it wasn’t long before most of my paycheck was going towards credit cards, student loans, and a car payment. I was living paycheck to paycheck, routinely over-drafting my checking account, and losing sleep. It was time for a change. I took inspiration from others who found financial freedom by paying off their debt, and decided I too wanted to live a life where I wasn’t held hostage by debt payments. I remember doing my first budget and the sense of relief it brought. My budget told me I could make all my monthly payments and have just a tad leftover for myself. I instantly slept better even though I knew I had a long journey ahead of me. Since making a complete financial 180, I have dedicated myself to changing careers into financial planning. I am currently a Candidate for CFP® Certification and have launched my own financial planning firm to help other people just like me reach financial freedom. 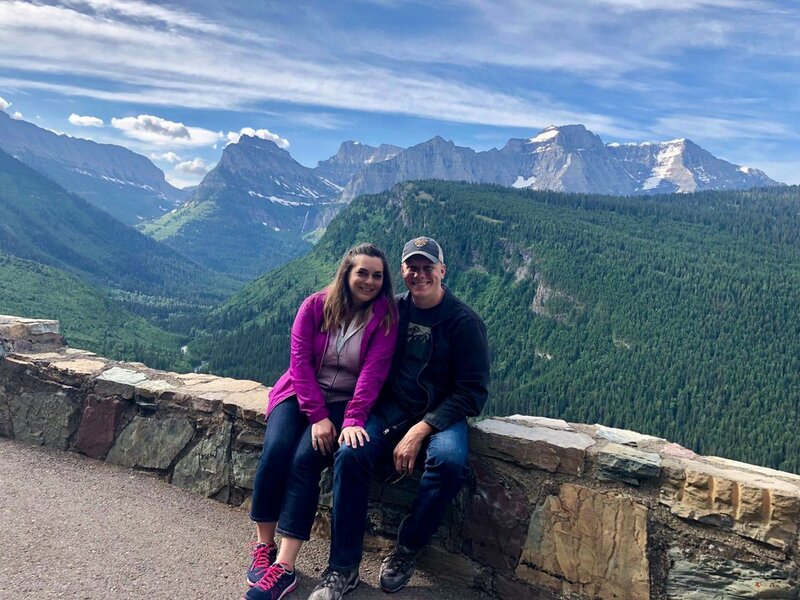 While I pursue my passion helping others with their finances, my wife, Tracy, and I are currently traveling the United States full-time as house sitters! We are blessed to have the opportunity to follow our passions while living rent FREE. You can read more about our journey on our blog, The Money Smart Nomad.